Opening weekend is proud to be sponsored by Ben Alilin of Alilin Family Medicine. Thank you so much for being a part of FBL and for taking care of us off the basketball court! 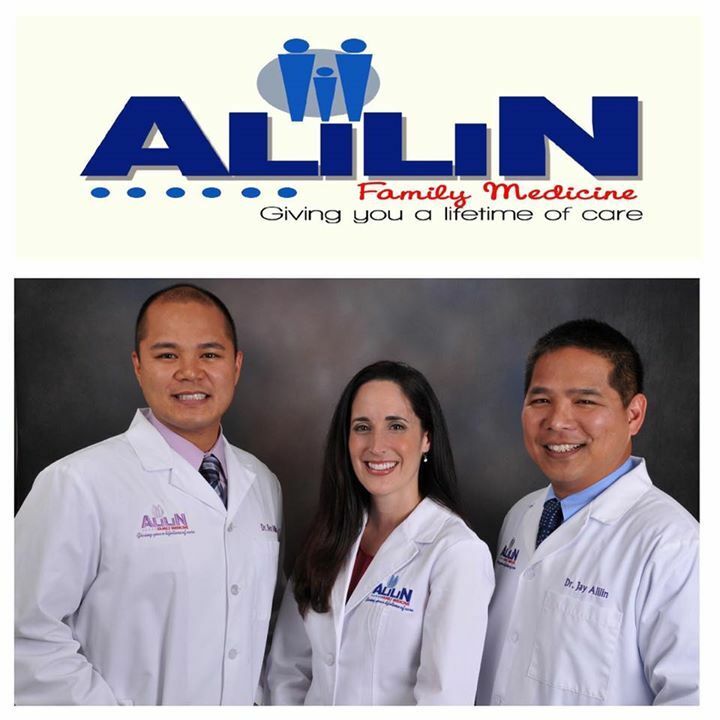 Alilin Family Medicine is a family owned clinic that has been serving the community for more than 30 years. Our mission is to “Give you a lifetime of Care”. Our services includes routine medical exam, school physical, routine gynecology care, bloodwork, EKG and more. For additional information about the services that we offer please visit our website atwww.alilinfamilymedicine.com or call our office at 407-657-2111. We would like to thank you for your continuous support and for entrusting your care to us. It is a great pleasure to be a part of Filipino Basketball League. As a family owned clinic, it is important for us to know our roots and promote good health. FBL allowed us to do both at the same time. Good luck to FBL and may your success continue in the years to come.